A well presented home unit offering open plan kitchen, dining, living, opening onto a sunny front patio and garden. Two good sized bedrooms, bathroom complete with a bath, a separate laundry leads to a manageable rear garden with access to the garage. 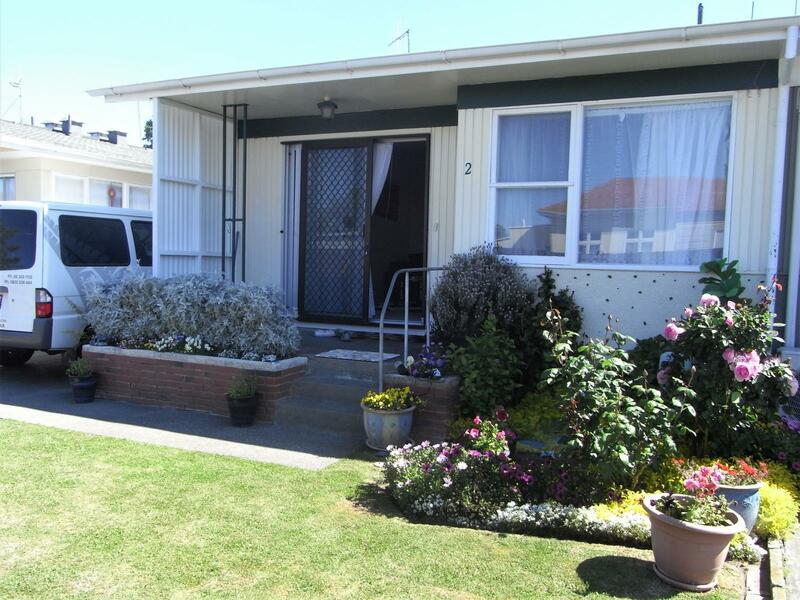 Close to the Greenmeadows shops, supermarket, Anderson park and bus stop.